Do you — or your parents — call it Aldi’s or Giant Eagle’s? There's no "s" on the end of these words, but that doesn't stop Pittsburghers from adding one. Mar. 26, 2018, 5:20 a.m. 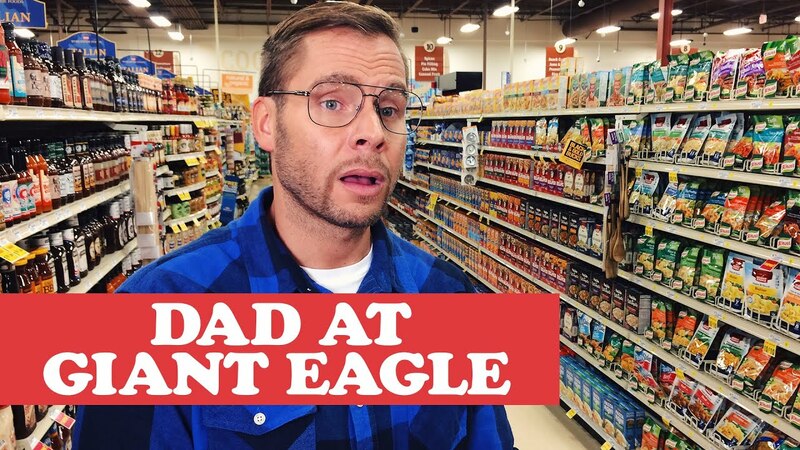 In Pittsburgh, a trip to the grocery store means a visit to Giant Eagle’s or Aldi’s … despite the fact that the signs at those stores call them Giant Eagle and Aldi. You’ve probably heard somebody around here say Panera’s instead of Panera or Penney’s instead of J.C. Penney. There’s a peculiar Pittsburgh penchant for adding a possessive “s” (or sometimes just a plural “s”) to words when it’s not actually a part of the name. “Like many of the things that people associate to Pittsburgh, it’s something that harks back to the past,” said Barbara Johnstone, professor of English and linguistics at Carnegie Mellon University who researches Pittsburghese. Think of Little’s Shoes, Orr’s Jewelers, Kaufmann’s, Mineo’s, Macy’s — all family names. The concept of adding a possessive generalizes to other shop names even when they aren’t family names, she said. It’s especially true when the city’s most beloved brands are family names. Curt Wootton — a.k.a. Pittsburgh Dad, the expert on Pittsburgh vernacular — told The Incline he has noticed the add-an-s-to-it trend since his teenage years. He remembers as a teenager hearing a friend try to teach his mother that it’s Trax Farms, not Trax’s Farms. Even Wootton’s own mother is known for adding an “s” to words — including words that already have one, like calling the now-defunct (but still treasured) department store Hills’s. “She’ll add an “s” to anything,” Wootton said. “We’ve implemented the unnecessary pluralization of anything we can,” he said, whether that’s Olive Garden’s, Walmart’s or Target’s. “Our favorite is adding an ‘s’ to Sally Wiggin,” Wootton said. Sally Wiggin, the beloved Pittsburgh newscaster said she has been called Sally Wiggins for years — an inaccuracy that’s not just linked to Pittsburghers. Given her fascination with linguistics and her profession’s demand for accuracy, it grates on her nerves to hear the extra “s” at the end. In jest, WDVE’s Randy Baumann introduces her as Sally Wiggins when she’s on the program, “knowing that I will start screaming that my name is Wiggin,” she said. The Sally Wiggin vernacular phenomenon doesn’t quite follow the rule. Pittsburghers may just not actually know that the TV broadcaster’s last name is Wiggin not Wiggins, Johnstone said. 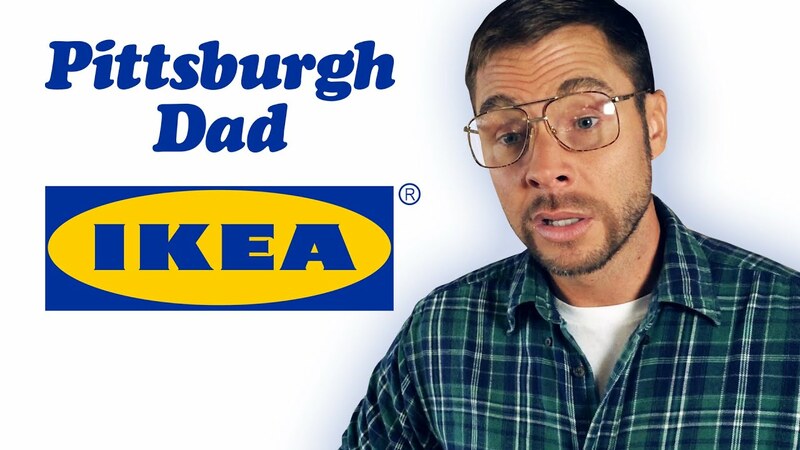 Before anybody decries Pittsburghers for this bit of bad grammar concerning store names, know that this turn of phrase can be used for a specific, intentional purpose. It’s a concept called “productivity” in linguistics. There’s no reason to believe this trend is limited specifically to Pittsburgh or Southwestern Pennsylvania, the linguists said. But it’s certainly been talked about as a “Pittsburghese thing,” Johnstone added. Even Pittsburgh Dad, in his real life as Wootton, catches himself adding possessives. It’s phrasing packed with nostalgia, which Pittsburghers love, CMU’s Johnstone said. “It’s something that sounds a little bit old fashioned and kind of endearing,” she said.